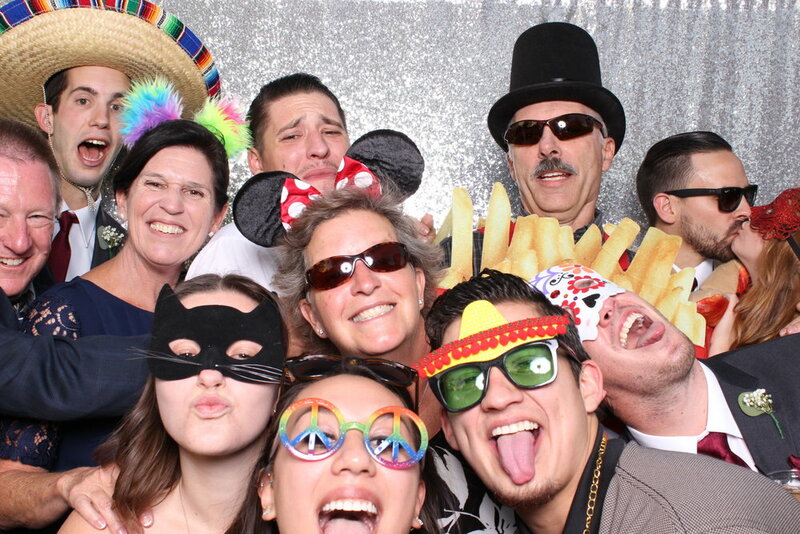 Dominic Phillip Photo Booths is the premier photo booth company in Orange County, Los Angeles, and San Diego. We offer professional, high quality photo booths that focus on picture quality, instant sharable content, amazing props, and beautiful template designs. We go above and beyond to meet the needs of every bride, birthday or corporate event. Real Time Online "smart sharing"
Click, print, and share your photos instantly and even upload a realtime "GIF" of your photos instantly once you're done. Pair this with our friendly, outgoing, and professional staff to make any party an instant hit. A "GIF" is a 4 picture animated short movie! Similar to a "boomerang" Dominic Phillip Photo Booths can create and share a GIF instantly on location. These can be posted to any social media (twitter, Instagram, Facebook, and Snapchat) instantly and adds a whole new dimension to your party. This is a real hit with our guests! 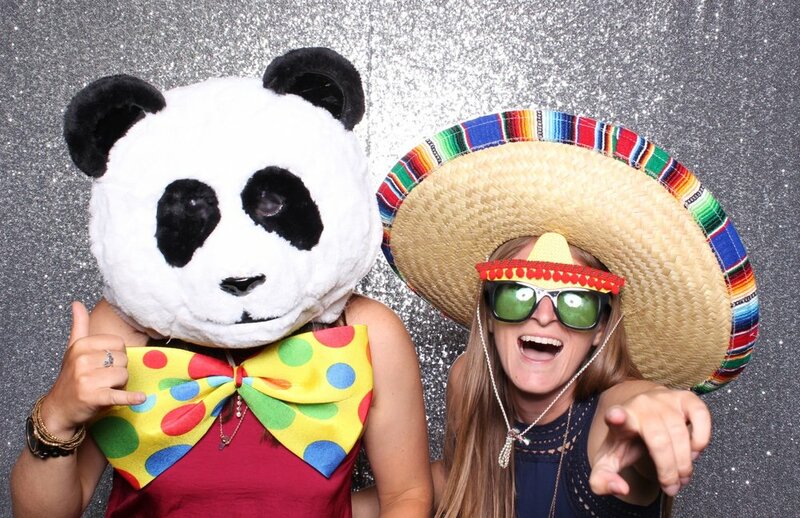 Our Photo Booth packages are fully customizable and can be altered to meet your needs. Have a wedding, birthday party, or corporate event? We can setup a template and print that has your logo, branding, and date all included. We can also print traditional photo booth "photo strips" or unique multi photo 4x6 prints! For more info and details please CONTACT NOW! our props cannot be beat! We LOVE props and so do your guests! Our props are constantly being updated and we pride ourselves in having the best props around. Need a panda head? A giant pizza slice? Bow tie wearing money chain? We have you covered. All of our packages include a full set of props that are sure to wow your guests!